The Space3.0 brushless digital motor spins up to 100,000rpm per minute. It generates 120 AW and 20,000 Pa powerful suction. Capture the deep-down dirt or hair thoroughly. The small cyclones each generate powerful forces in filing dust into the bin. 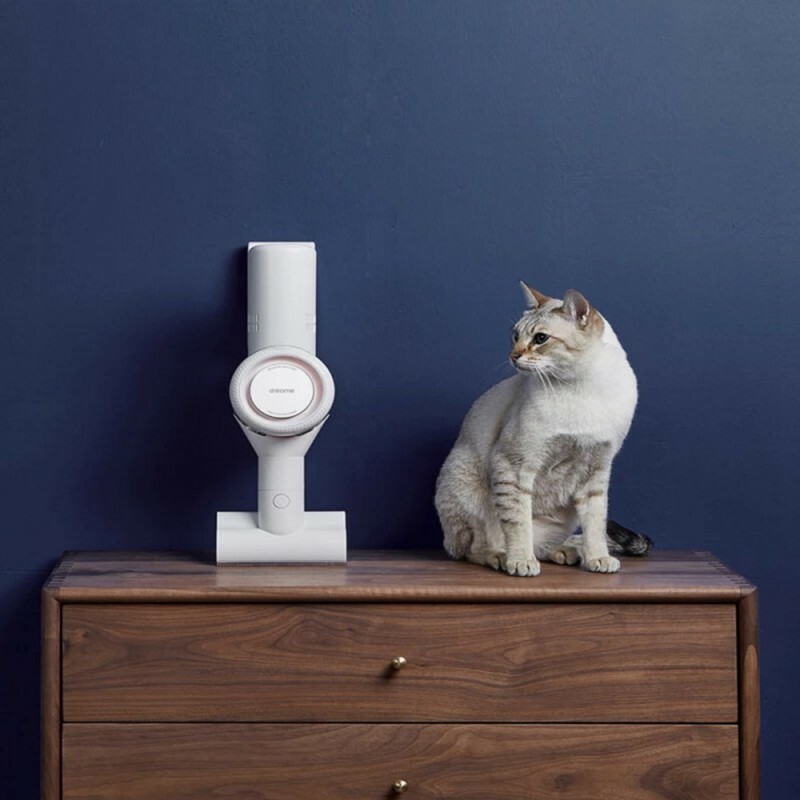 Five-stages HEPA filtration filter out dust as small as 0.3 microns and 99.99% of allergens. 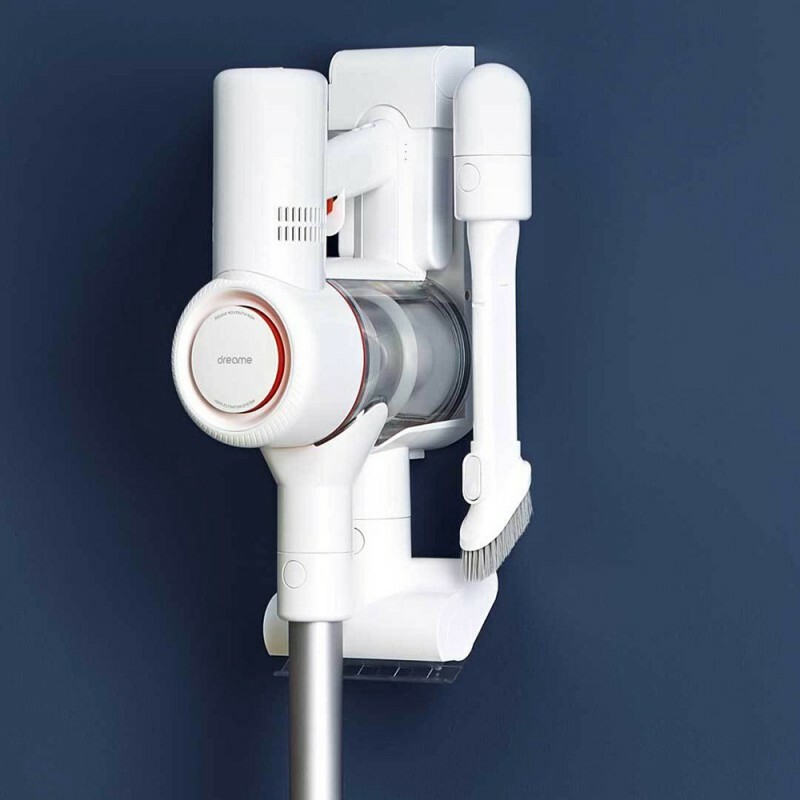 Suction these in the bin without entering the vacuum cleaner motor can also avoid secondary pollution during the next use. 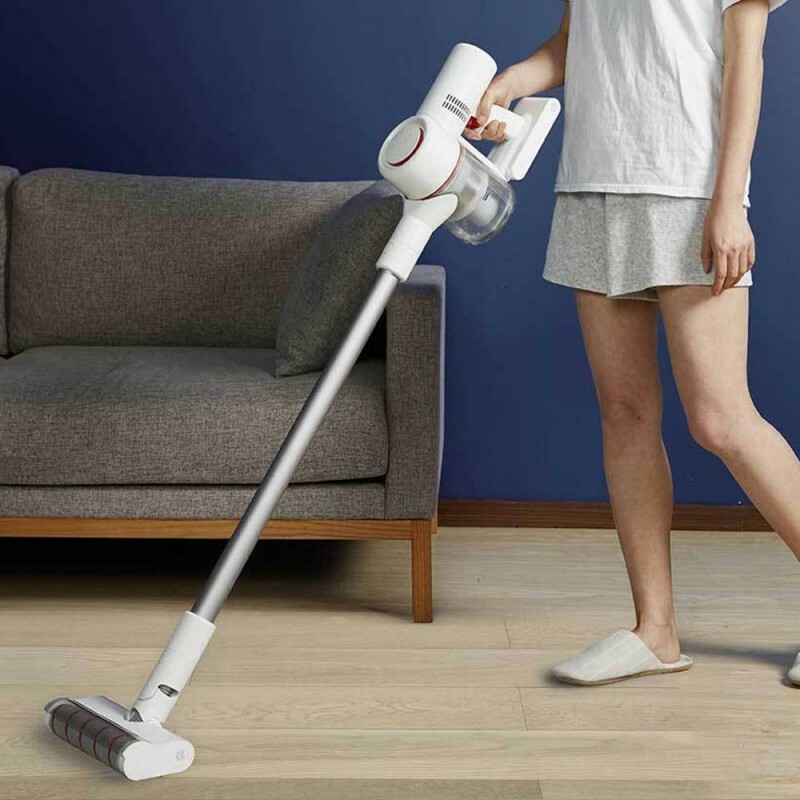 Adopts Samsung imported lithium battery pack, energy-saving mode operation about 60 minutes, can clean 380 square meters areas. The max mode provides the strong suction, for versatile cleaning in hard-to-reach areas. 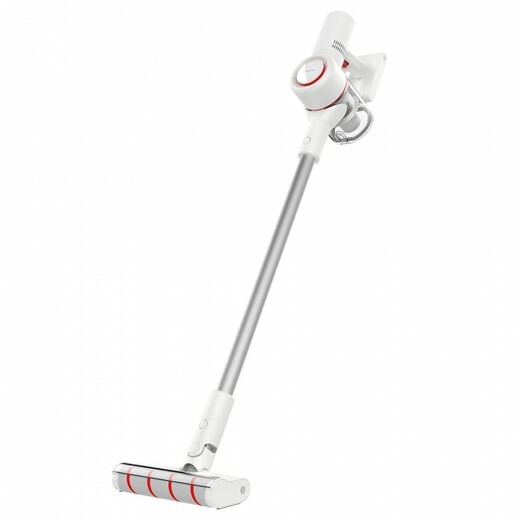 The soft roller cleaner head is design for all kind of dirt, dust, and hair from the floors. Also, it equipped with combing structure, which avoids the hair winding around the soft roller. 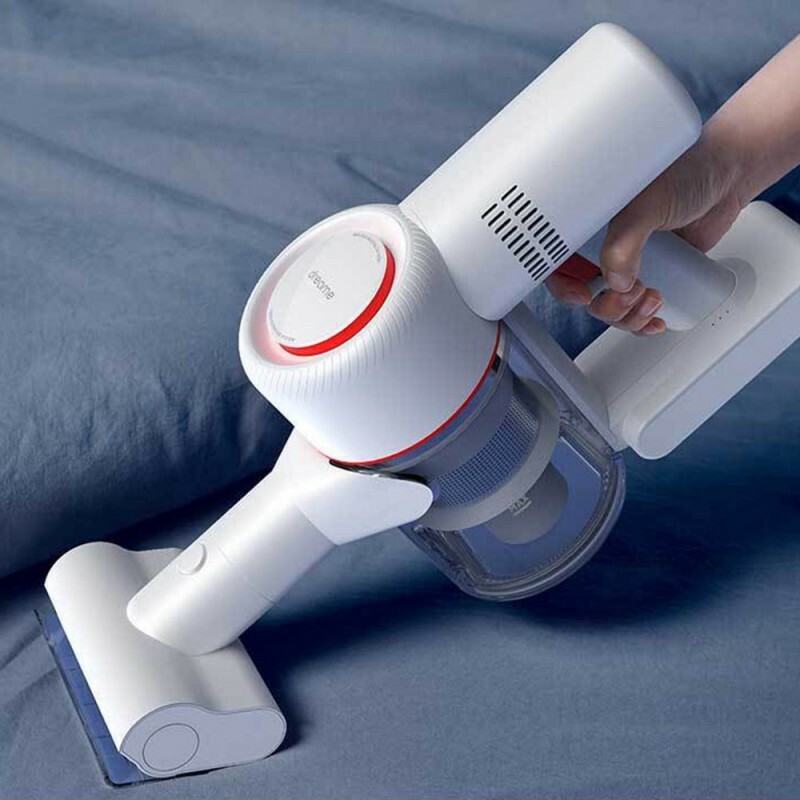 The mites cleaning nozzle has it's own built-in motor to remove the dead skin and invisible mites from mattress. 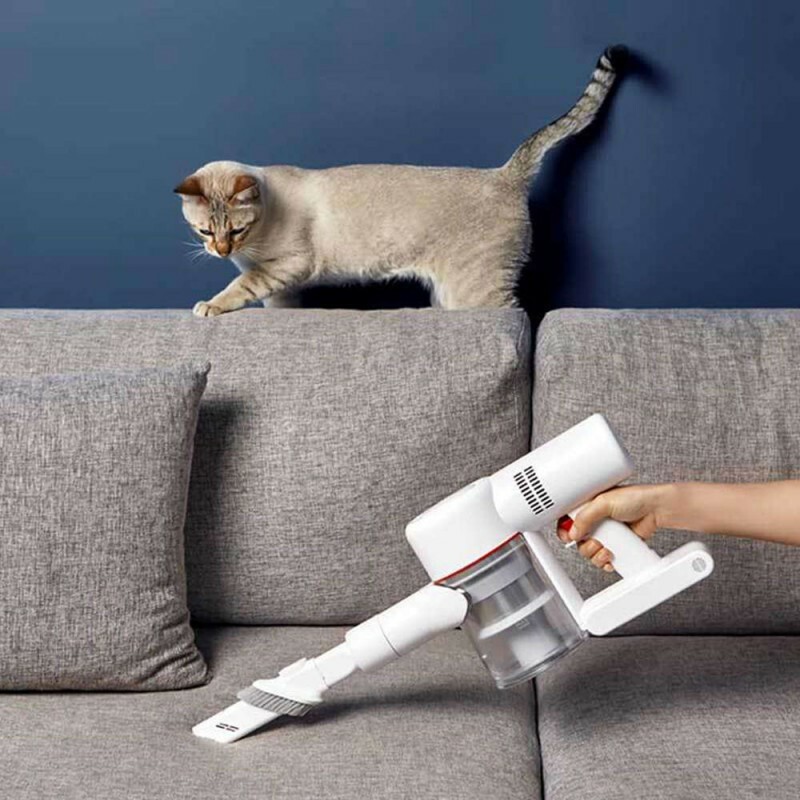 The cleaning effect is as high as 99.99%, which is effective in preventing mites allergies. 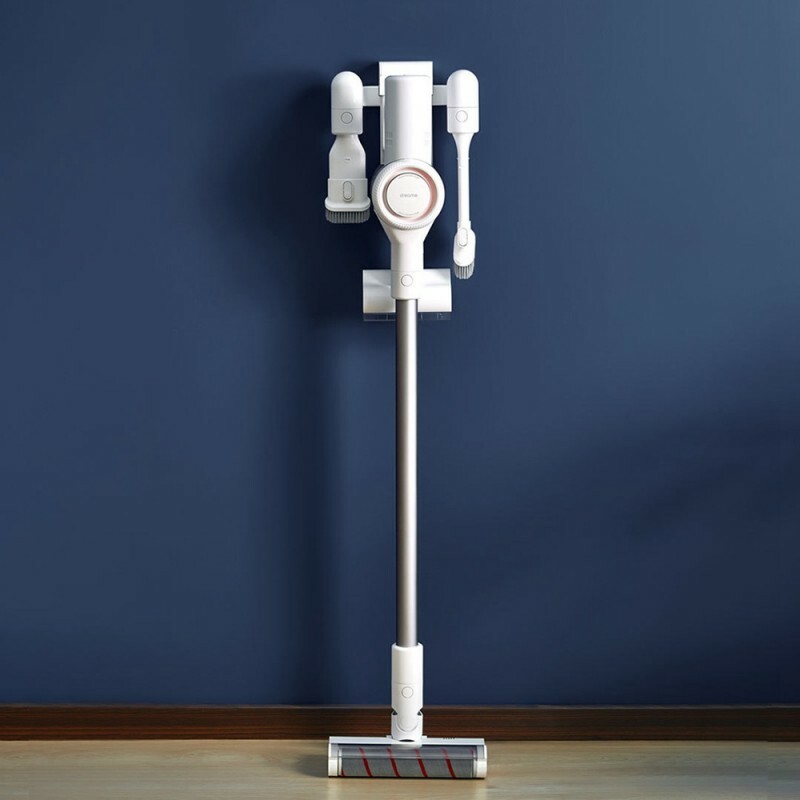 The dusting brush used to gently removes dust from screens and hard surfaces. And the crevice tool designed for precise cleaning around edges and narrow gaps. Also cleaning the car is as easy as blowing off dust. The wall-mounted charging dock equipped with storage and charging, it takes only 3.5 hours to charge once. So it's ready for use whenever you need it.